As a first time mom, I quickly discovered that Dylan would eat ANYTHING if I just served it in a muffin pan! I could easily introduce a new food as long as it was served alongside his favorites. From that point on, muffin pan meals became a regular part of our mealtime routine! For over a decade, I have been serving some snacks and meals to my kids in muffin pans, and they are always a hit! 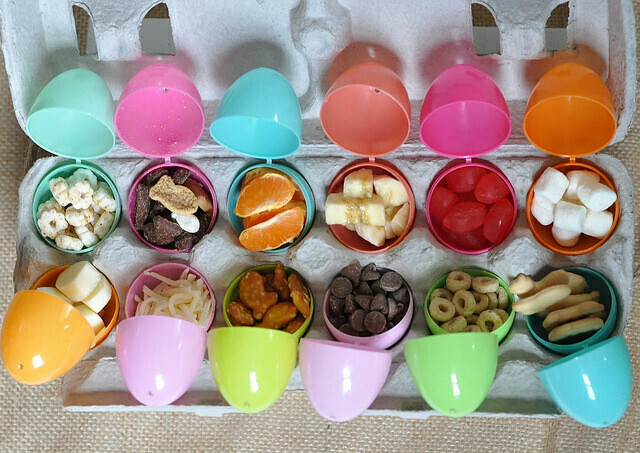 Eventually, I discovered a fun twist for Easter: Easter Egg Mini Meals! I shared this idea on my blog before, but it's such a beloved tradition that it deserves to be shared again. 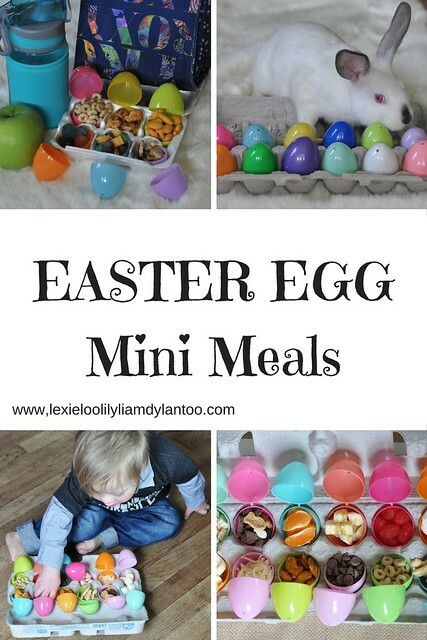 Since I'm currently serving Easter Egg Mini Meals all week, the timing was perfect for another post! 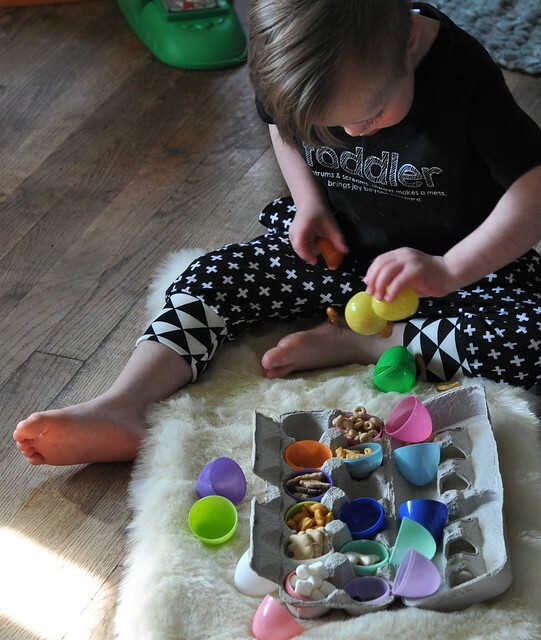 Easter Egg Mini Meals are easy and inexpensive to make, and kids love them! 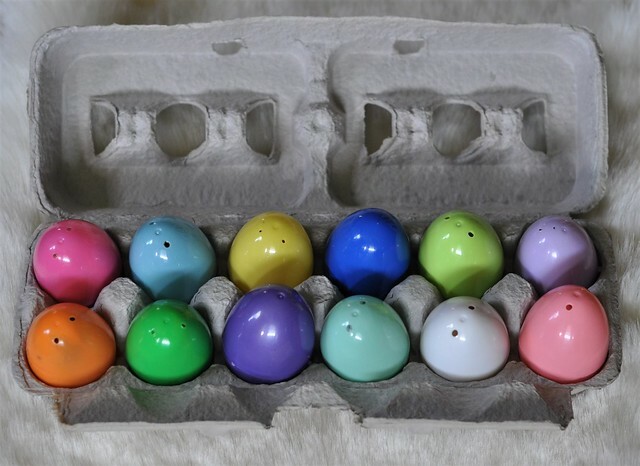 All you need is an empty 1 dozen egg carton and a dozen plastic eggs. 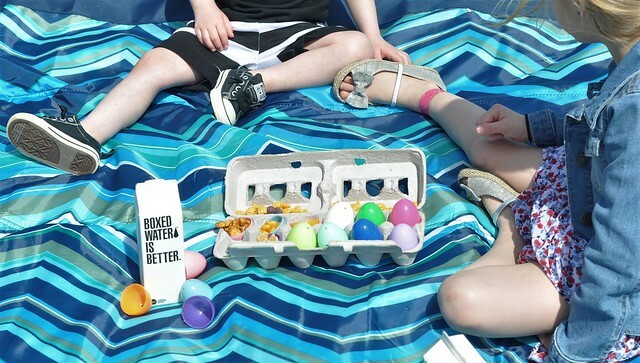 Wash the plastic eggs and the egg carton prior to use, and you're ready to go! 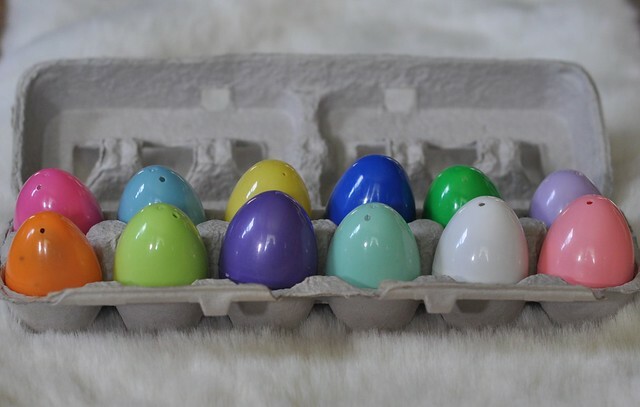 Fill each egg with a different food, seal the eggs, place them in the carton and serve. 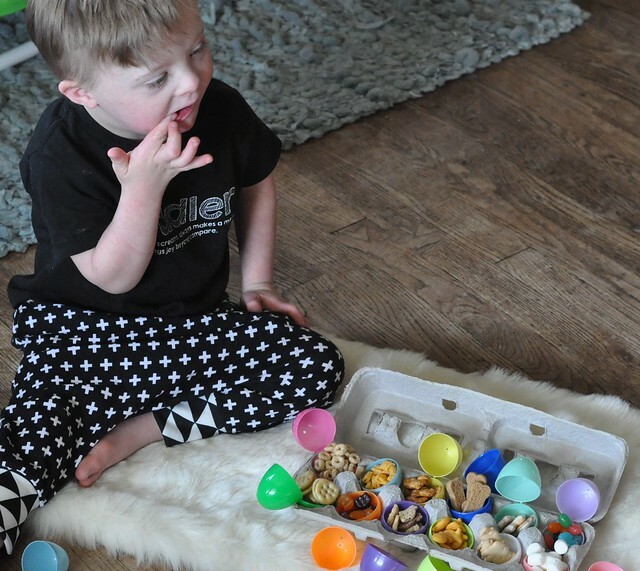 The first time I handed an Easter Egg Mini Meal to my kids, they were completely confused, but the look on their faces when they opened the eggs was priceless! ...but guess what? Big kids love them, too! 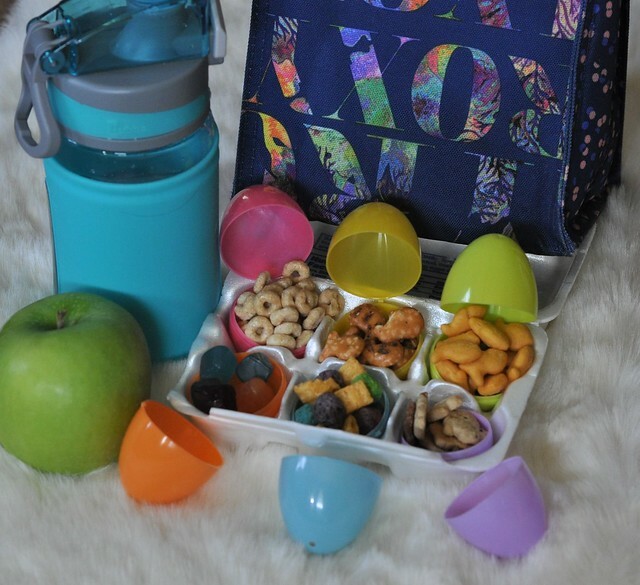 Easter Egg Mini Meals are the perfect addition to school lunches! I pack one in Lexie's lunchbox every day during the week leading up to Easter! Dylan is now too old for this lunchbox tradition, but Lily is already talking about how she can't wait until I send one to school with her. (I, however, CAN wait!) And Liam just might be enjoying one at school tomorrow! I send these in addition to their lunch and fill them with their favorite snacks, and occasionally, a treat! 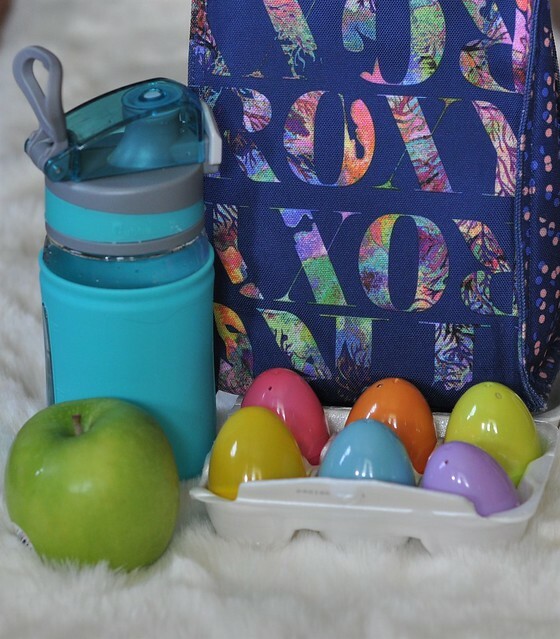 Easter Egg Mini Meals are PERFECT for on the go! The egg carton and the sealed plastic eggs make this a perfect choice for an on the go snack or meal! Leftovers can be easily contained to eat later, and clean up is a breeze. 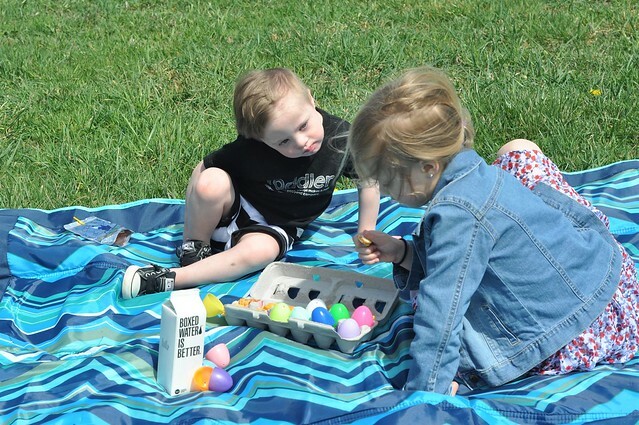 Lily and Liam enjoy them for our picnics at the park! 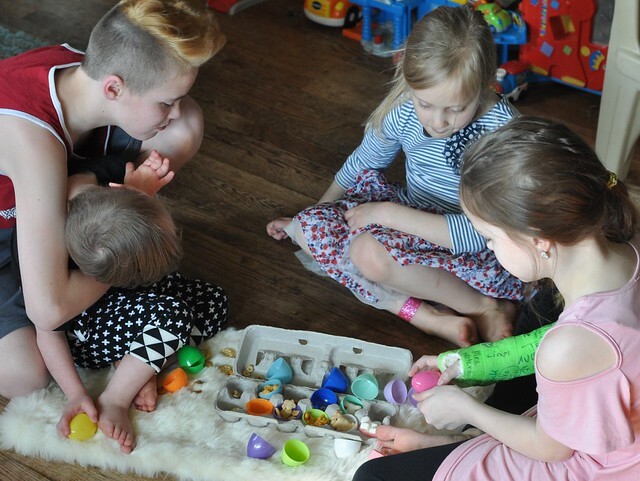 Easter Egg Mini Meals are a hit with kids of all ages! What would you put in the eggs? I loved these last year and love them again this year. 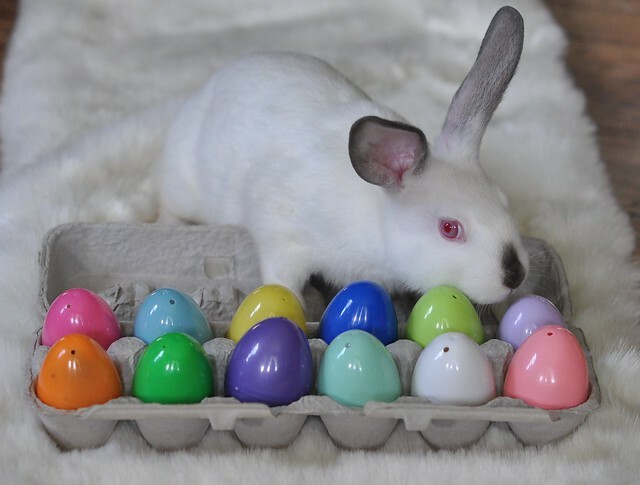 They are so fun and festive and anything in colorful eggs is the best. What an awesome idea Stefanie!! I think my girls would love this! AHHH! This looks like so much fun! Going to try to incorporate this this week! You are so fun! 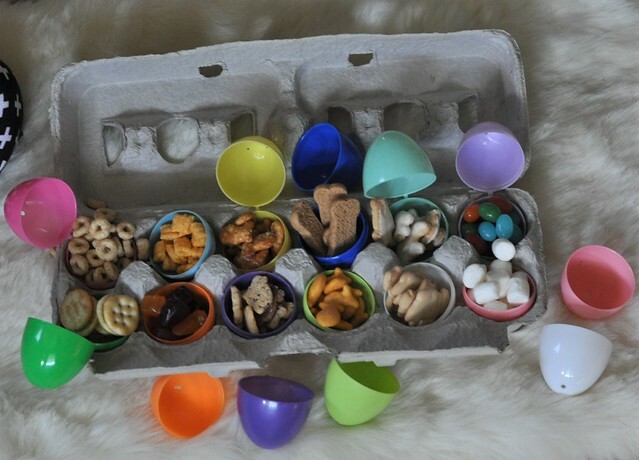 I need to do this with our kids, but I just recycled all of our egg cartons! Dang! I'll have to remember it for next year. I LOVE this idea. So cute and how fun! OH my goodness, I love this idea so much! Although cleaning all those eggs after every meal...haha. Going to remember this for next year for sure though! I miss doing the muffin tin meals. They were so fun. My boys are a little old for them now, though. This is adorable! I wonder if this would work with my picky Emily 😂. Ah, how fun...Im gonna do this!!! Cutest idea ever! My kids would be SO excited to eat out of easter eggs! I love this! What a fun way to serve up a snack! Totally doing this for Easter this weekend when we go for a picnic. This is such a great idea and so fun for the kids! What a neat idea. I think I'm going to pack a different egg in my son's lunch all next week. He'll need something to uplift his spirits once he returns to school. Thank you!